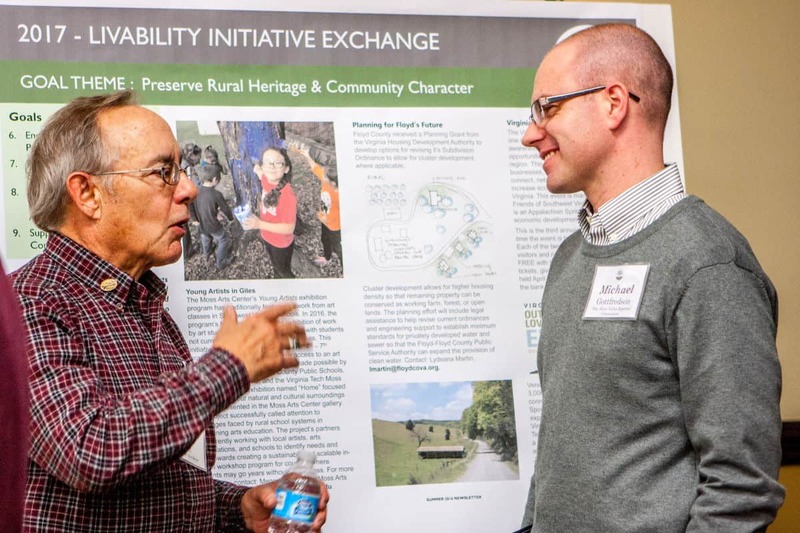 The 2019 5th Annual Livability in Action Regional Exchange will provide an opportunity to come together, network, share and learn about new and exciting work underway across the region that supports the goals and priorities of the Livability Initiative and to identify potential partnerships and collaborations. This year’s event will have a lightning round of 10 speakers, an engaging review of regional data and trends, a policy panel to provide insights on how we might address challenging community issues and a networking lunch. Registration starts at 8:30am and the program starts at 9am. Free lunch is included.